November Meeting and Print of the Year! Mark your calendars! To avoid having our meeting on the day before Thanksgiving, it has been rescheduled it to Wednesday, November 14. 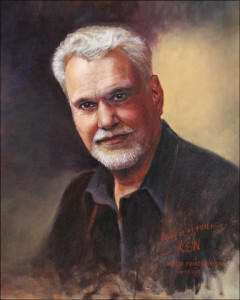 Ken is an award winning photographer whose images often score very highly in Print Competitions. Join us at our meeting to learn some of the techniques that Ken uses to process his images. 1st and 2nd time guests are welcome at the member rate of $27. If you are new to the group, you can join as an aspiring member for only $95 the first year and then pay the regular member rate at each monthly meeting! This entry was posted in Uncategorized by Gina Babbage. Bookmark the permalink.